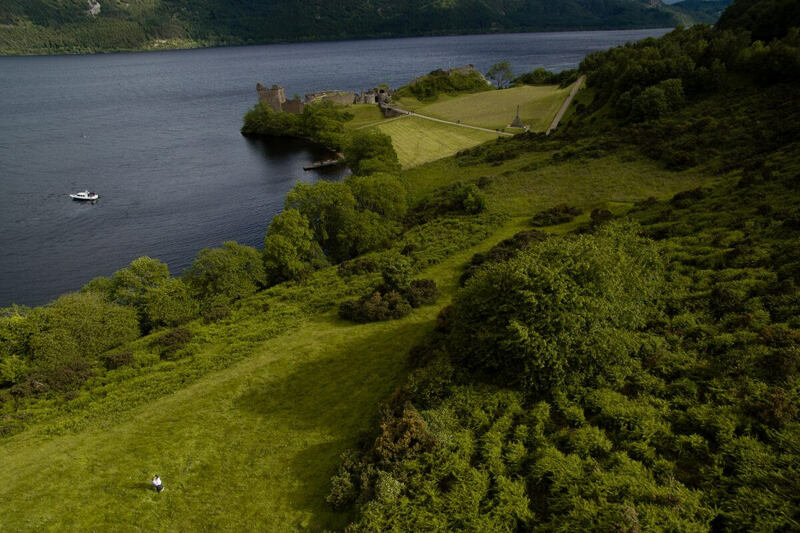 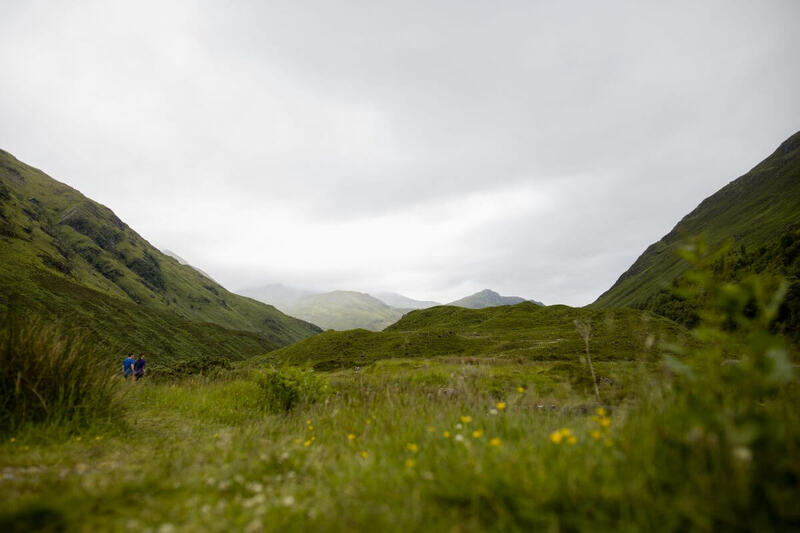 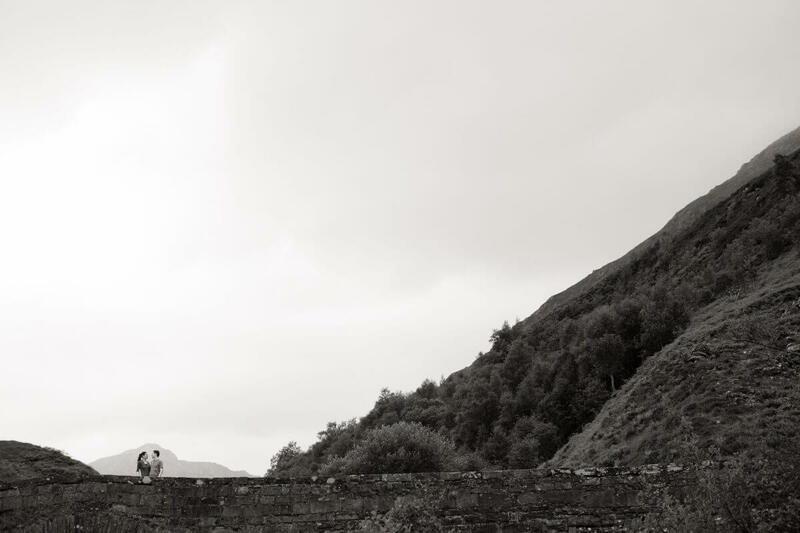 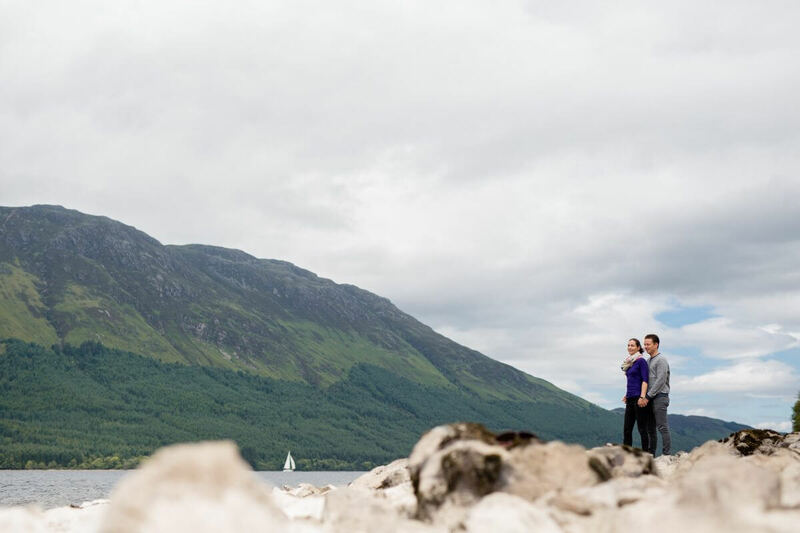 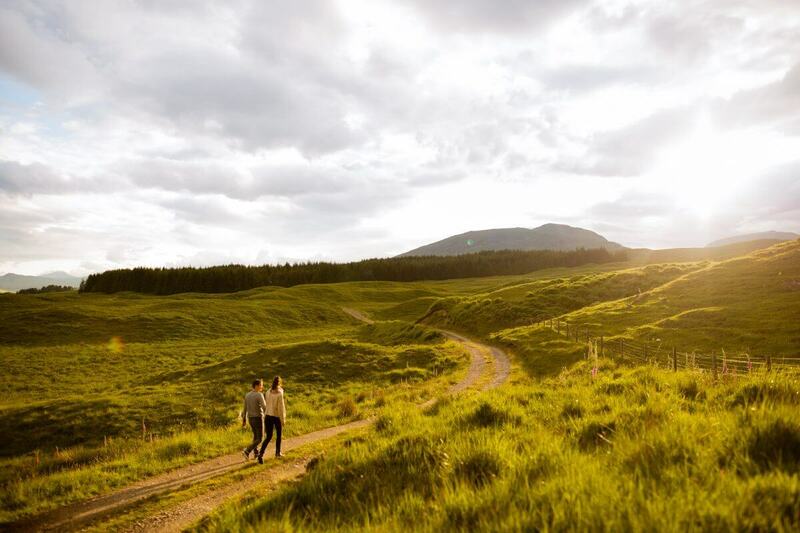 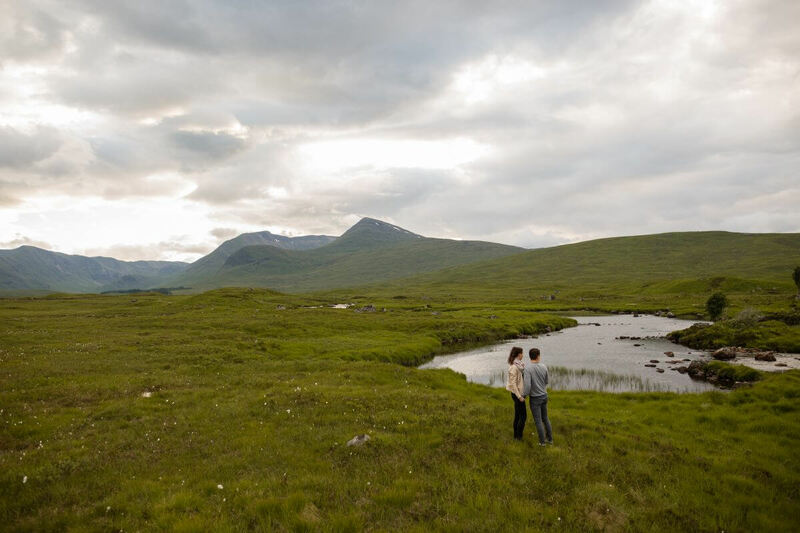 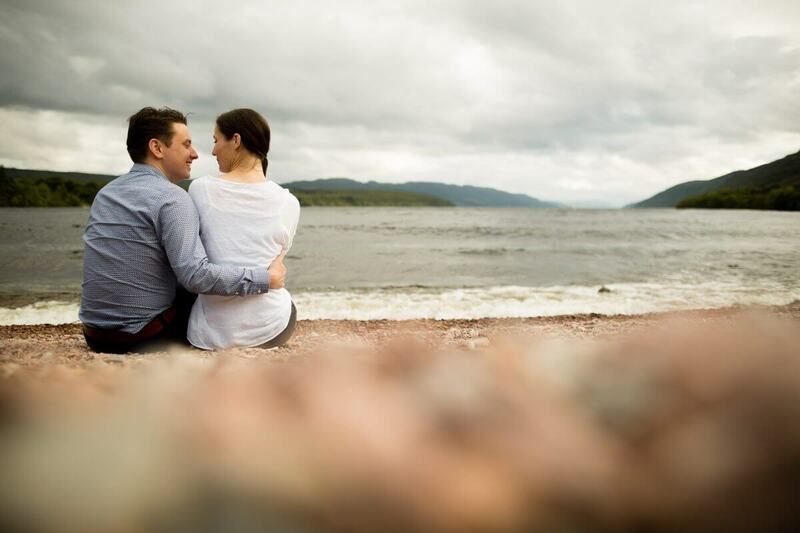 What a special (wedding) photography location Scotland is! 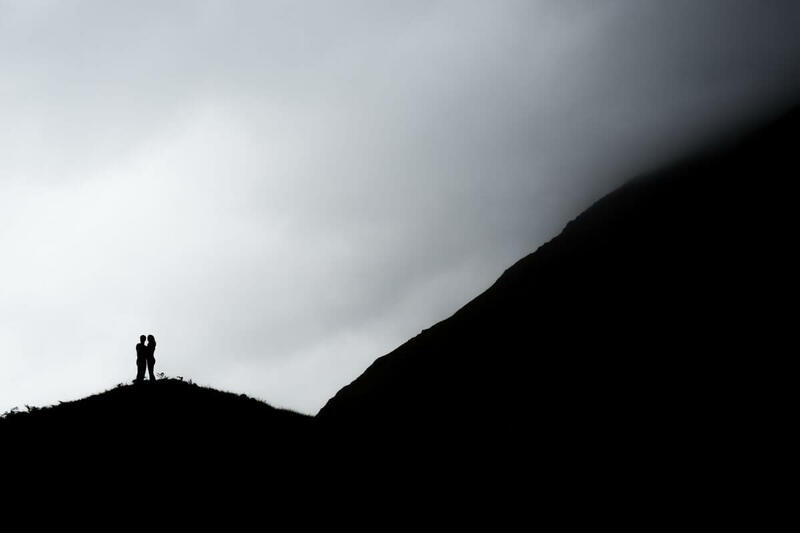 The vast and wild nature give the photos a unique feeling. 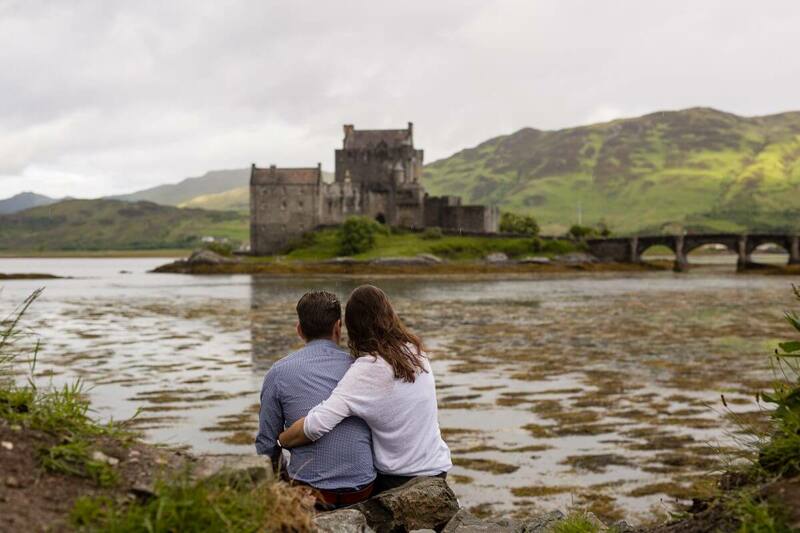 As Wedding Photographer we only shoot at castles and old mansions, so we did not miss the great Eilean Donan Castle and Urquhart Castle. 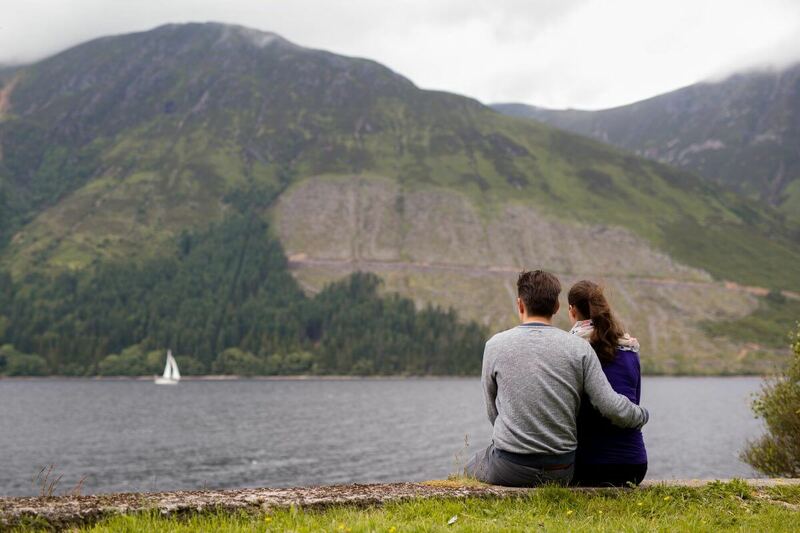 Besides the castle we made some great photos in the Glencoe Valley and mountains, Loch Linnhe and Loch Ness. 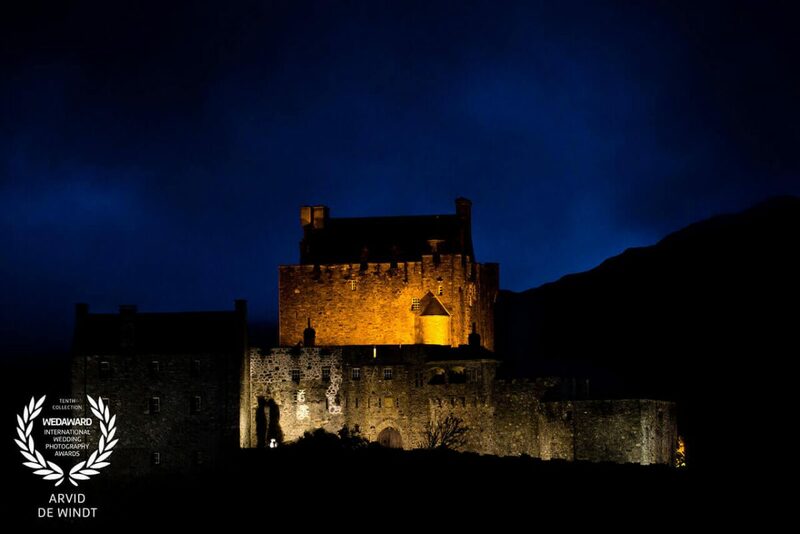 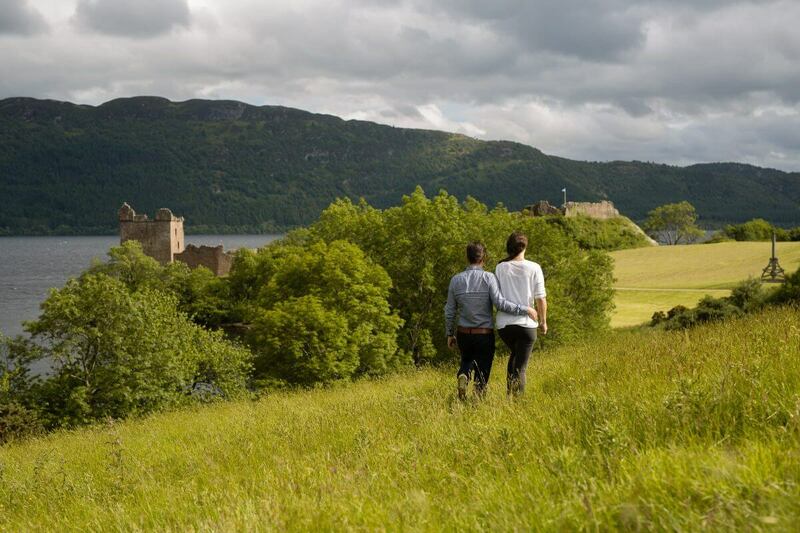 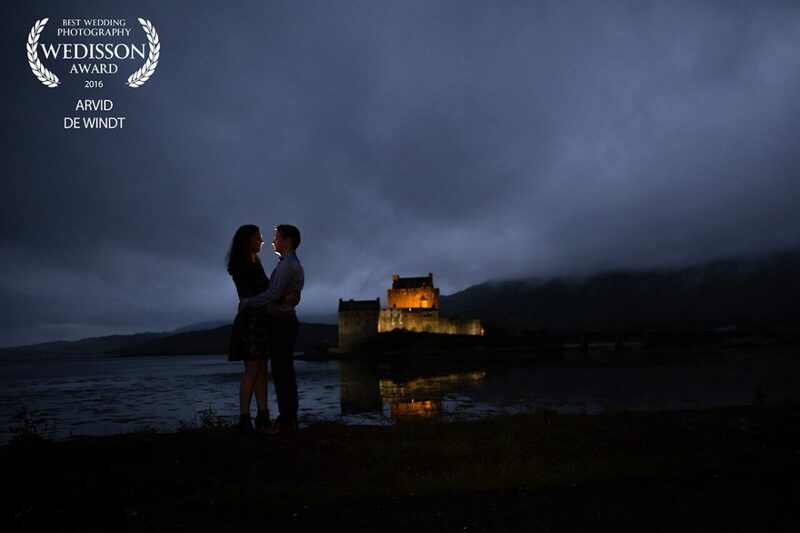 Are you planning your wedding in Eilean Donan Castle, let us know ;).